Home » SEO » How to Connect AI with SEO to Use to Your Advantage? How to Connect AI with SEO to Use to Your Advantage? The future is near. Technology continues to progress powered by the internet. How people live their everyday lives is slowly changing and achieving specific tasks become easier and faster. Science, Healthcare, Technology and almost all industries are experiencing the benefits of such progress. However, from all of that progress, nothing improved more than the business industries. From marketing to user experience, the benefits of internet and technology is boundless. Especially with the integration of AIs or Artificial Intelligence. With so many benefits that it can give, it is no wonder that many companies and business owners decide to invest in it. They let the AI do customer service when they are offline, they allow it to manage and automate essential posts as well as handle tedious tasks. What would you think, though, does AI and Search Engine Optimization or SEO can work together? SEO involves dozens and maybe even hundreds of analytics and statistics every second. There are just so much that the human brain can take. And AIs are just the perfect fit for the job. AIs never sleep and they don’t have any emotions or needs aside from their algorithm that can affect their performance. With their ability to analyze and evaluate multitudes of data, eases humans workload in SEO as well as giving them the chance to monitor the AIs findings. Even though AI is already around for so long, its usage in SEO is still entirely new. 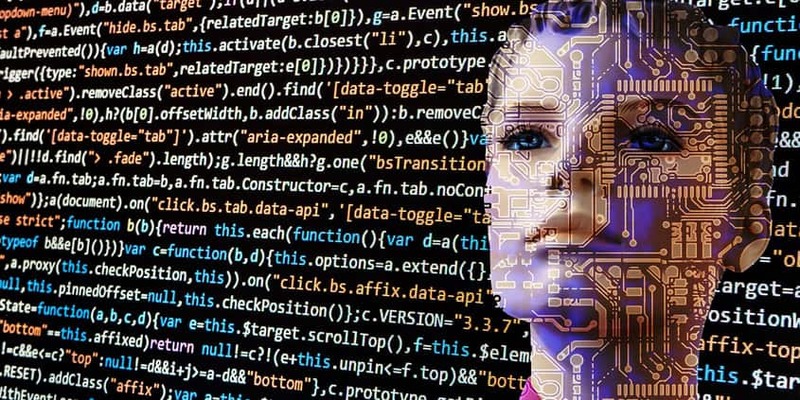 Here are some of the methods you can connect AI with your SEO and use it to your advantage. The internet is alive 24/7. If half the world is sleeping, the other half lies awake. Bottomline: almost no one sleeps in the online world. There will always be people littering the web. This means online business needs to be awake How can you achieve that when human staff needs rest, sleep and a break? Simple answer. AI. By employing AI in your SEO strategy, it receives data from your website visitors such as their demographics, what pages are they interested in and more. It becomes much easier for you to know about the people that are visiting your site. AI does the analyzing and understanding of the visitors that your site is having then gives you extensive findings. 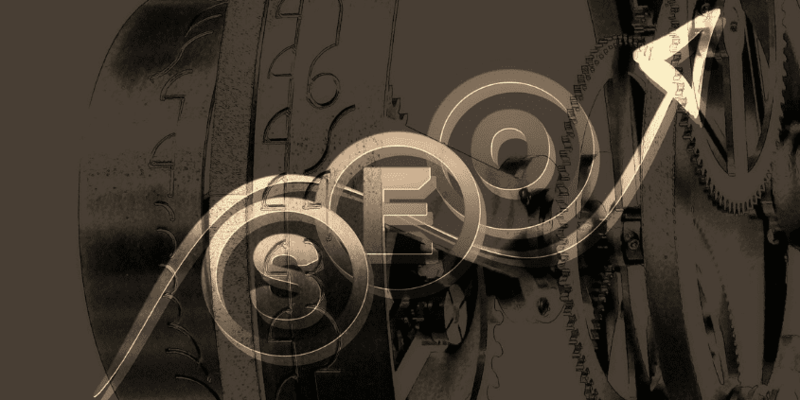 SEO is more than just focusing on keywords and link building. It is also composed of multiple factors that contribute to the optimization of your website’s overall performance. AI assists you in enhancing your website’s usability such as improved navigation, website’s responsiveness, and more. By discovering what your target market expect from your website, you will be able to get an idea where to start improving your site. Link building is one of the most critical factors that you should do when you are in SEO. Despite the many talks about link building being dead, you can’t hide the fact that Google still sees backlinks as an essential part of ranking a site. However, link building is not something you can expect to give results overnight. Backlinks are valuable but you just have to make sure that your backlinks don’t come as spammy. Due to that requirement, one of the challenges in link building is finding relevant resources for the niche of your site. Although there is no AI software that influences AI to do link building, AIs can still help. By implementing AI in your link building strategy, the task of looking for linkable assets become simple. AIs can help in generating an analysis of linkable assets that are highly beneficial and profitable for your site since it was programmed with right metrics, i.e. domain authority, age, and etc. Content still holds a special place in Google’s ranking factor. Ever since the implementation of Google’s own AI: RankBrain, quality and relevance of contents made are becoming an important aspect to consider. The fact that AI is already taking the helm in some content creation is proof. According to Associated Press, approximately 3, 000 articles are published quarterly from their “robot writers”. Not only that, the articles that they are creating are efficient and accurate. The only caveat that these robot writers have is that they are limited to creating content that is easy to report and is fact-based. Utilizing AI in your SEO for content improvement lessens errors and increases the efficiency of the content by optimized keyword inclusion. Even though content marketing is not SEO, the two are a perfect combination to increase your chances of ranking up. If you want to get more people to your site, do some content marketing. 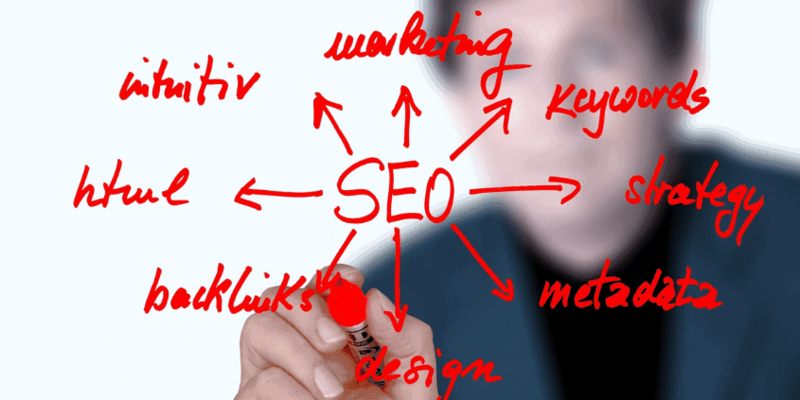 If you want that content to be visible to internet users, use SEO strategies. The future of SEO is getting more apparent and more profound with the involvement of AI. By assisting SEO experts and analysts in analyzing and understanding billions of data, it makes researching for customer behavior much more accessible. Having in-depth knowledge of what really goes on behind your target market, you will be able to provide a better user experience for them. Moreover, they can assist you in so many ways aside from improving your user experience. It can help you enhance your content creation as well as boost your link building. However, despite the many benefits that AI can offer you and your SEO, it is still best to implement them wisely. So are you ready to take advantage of what the future offers for your SEO?